Today we’d like to introduce you to Darrel Wood. Darrel, let’s start with your story. We’d love to hear how you got started and how the journey has been so far. Started my career in the interior design department at Marshall Field’s. Worked for Crate&Barrel Furniture, and then co-owned a design/antique/home store in Oak Park for several years. Went on to design and build custom furniture and cabinetry, including some of the fixtures where I now work. 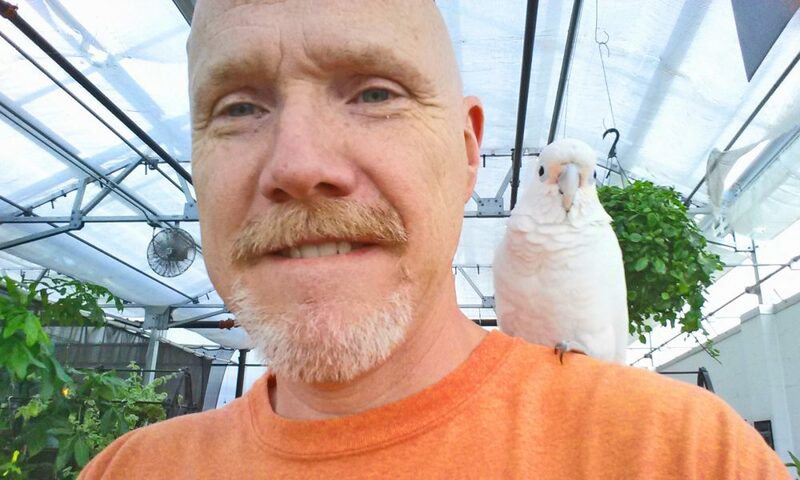 Was hired at my current position in May 2009 to grow a newly opened garden center that was built to provide jobs and vocational training to adults with disabilities. A couple of the recessions threw roadblocks but managed to bounce back after a couple failed businesses. 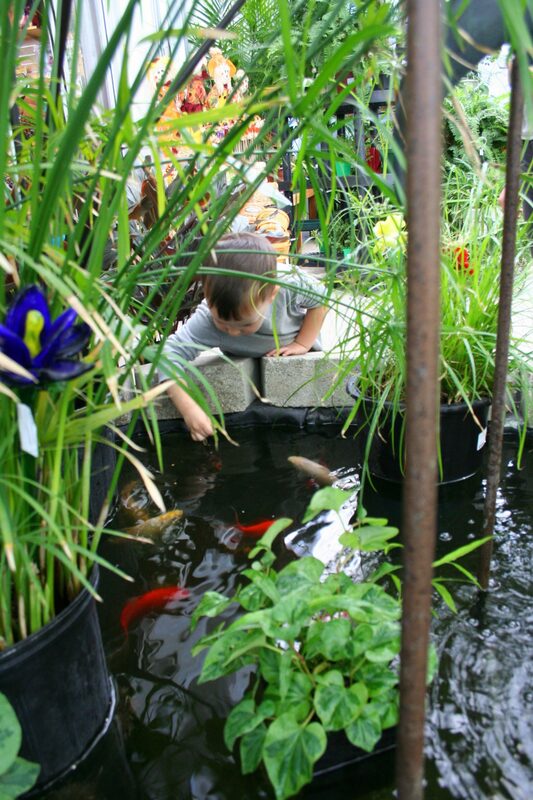 Now the main challenge is keeping up with the changing retail and garden center industries. 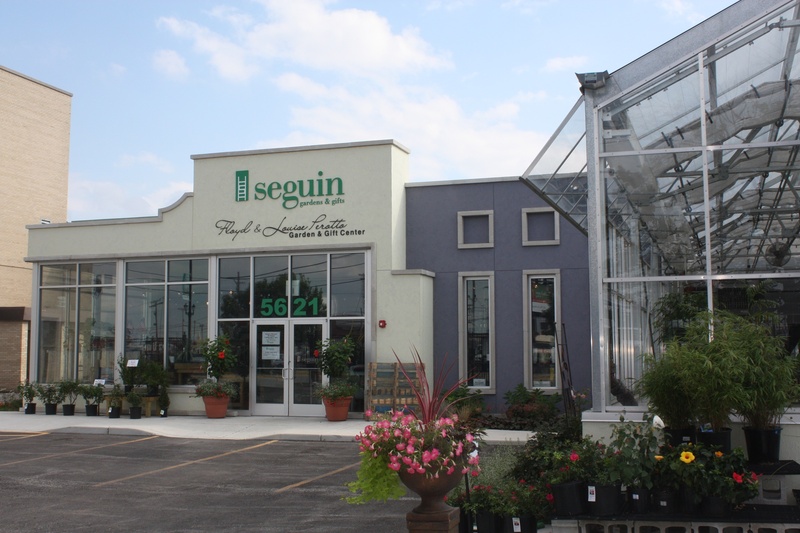 We are part of the entrepreneurial arm of UCP Seguin of Greater Chicago, who provides a myriad of services to individuals with developmental disabilities. 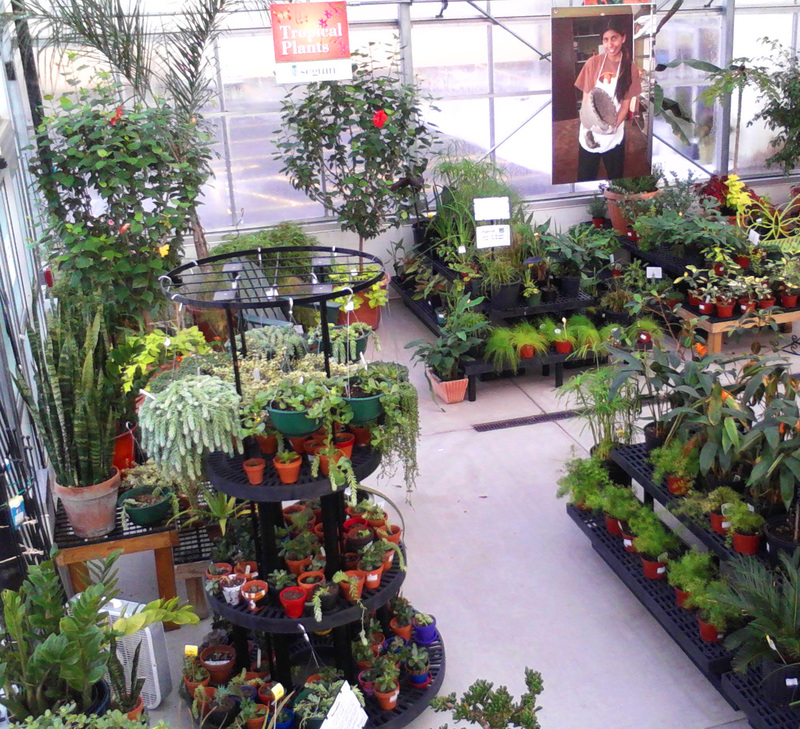 We are part of the mission to provide jobs and vocational training, in a retail and greenhouse atmosphere. A lot of our customers remark about how we have things you can’t find everywhere. They are also impressed that all the revenue from the store goes right back to the agency. All of us are proud of what we’ve managed to accomplish in the almost 9 years we have been open. 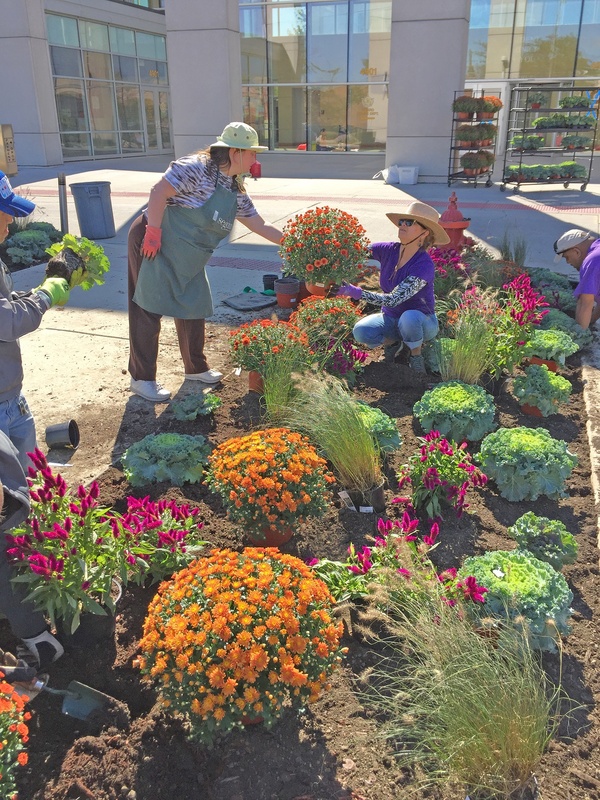 Most of our employees, both with and without disabilities, have been here for several years, so we enjoy working with each other, enjoy seeing our customers, and are engaged not only in fulfilling our social service mission, but also providing a garden center that customers really enjoy visiting. 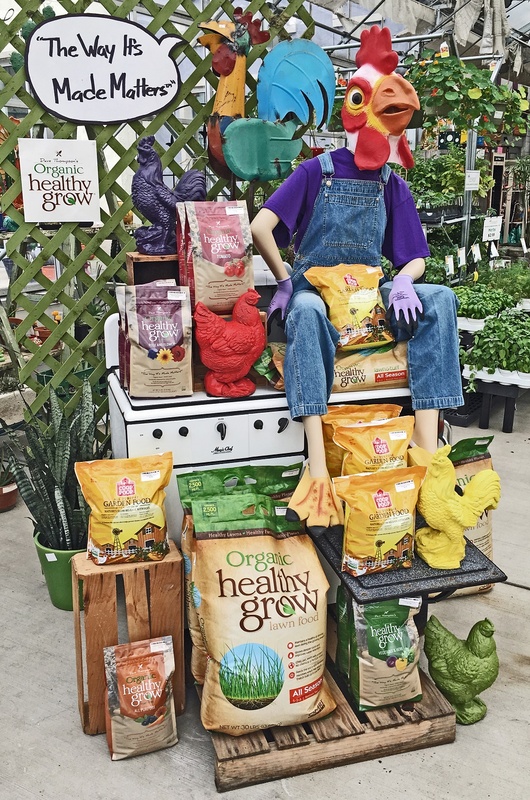 Every spring we feature a good selection of edible plants that we have grown organically from seed right here in our greenhouses, utilizing our employees with disabilities throughout the process. 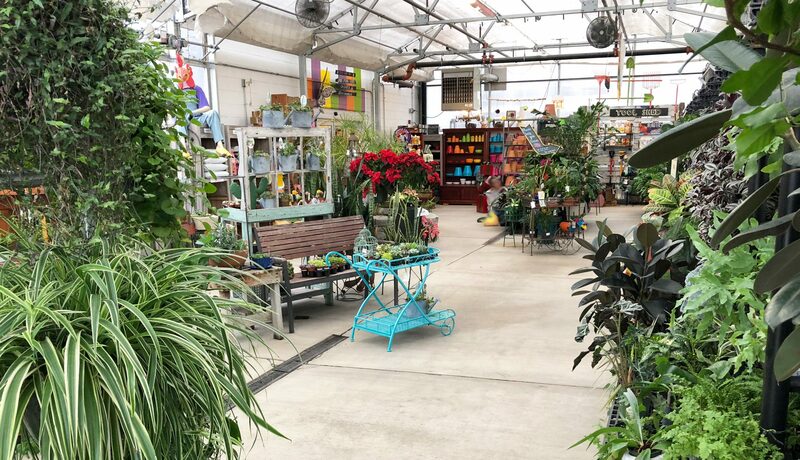 A variety of houseplants, including succulents and air plants, have been a big part of our business as well, some of which are also grown here. We also have two lawn crews, employing several individuals, that take care of both private customers as well as many of the residential homes our agency owns and operates. 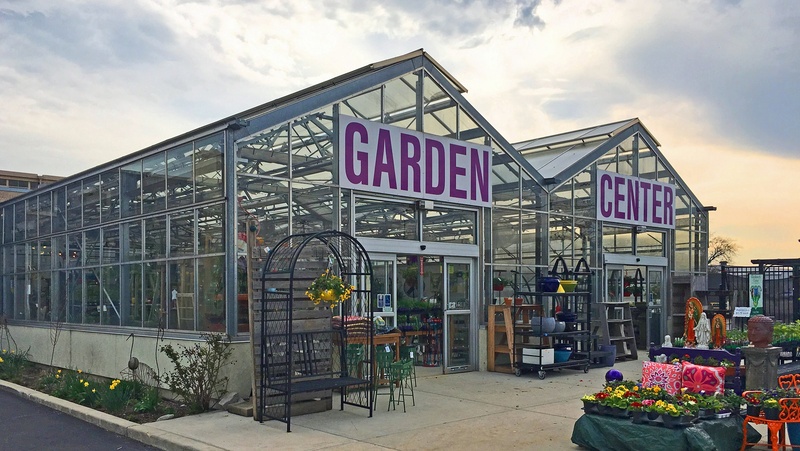 A garden center was chosen as a social enterprise business by UCP Seguin, based upon there not being many independent garden centers in this part of the metropolitan area. The Town of Cicero has been very helpful and supportive for us, and the residents of both the surrounding suburbs and nearby Chicago neighborhoods have also been very supportive and encouraging. Starting any type of business is a big challenge, and retail especially since it’s changing faster than ever. 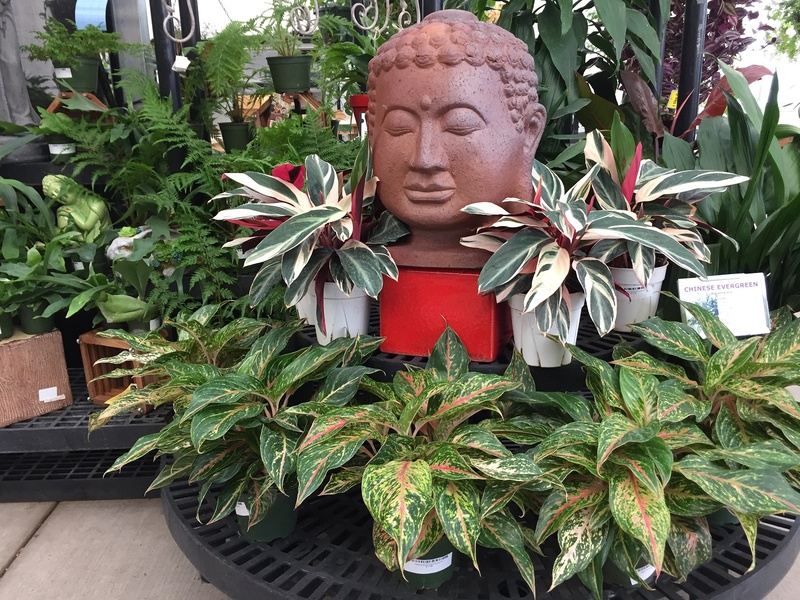 One of the nice parts of being a garden center with a greenhouse is that once winter starts to break, everyone who lives in the Chicago area are ecstatic to see lives plants, so we get that “recharging” feeling every year, which helps propel us along and come up with new ideas to continue growing.